Tonight we had a bonfire at Newcombe Hallow. My cousin Edward, his wife Leslie and their daughter Leila and their friends plus our friends, Elizabeth, Lee and their kids, Caroline, her twin, Ben,and their brother Noah. 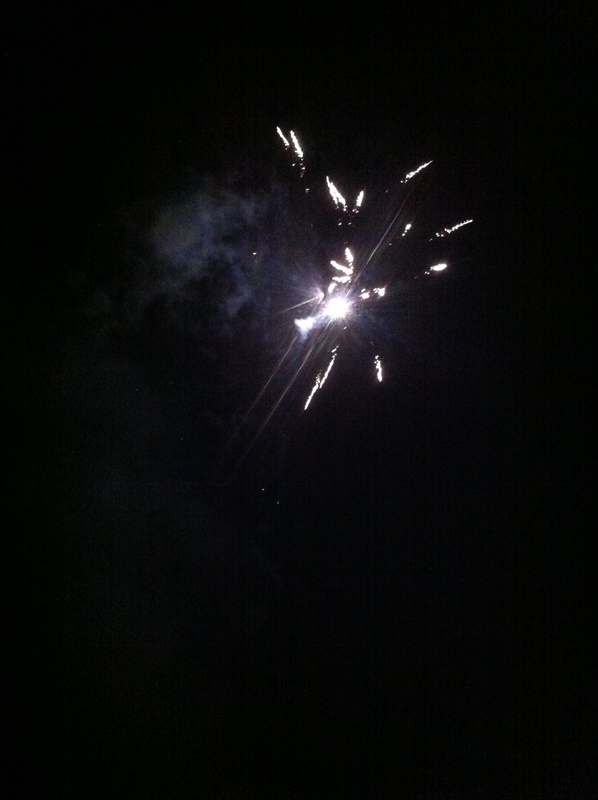 My cousin Edward and I were in charge of the fireworks so tonight’s iPhone pic is by Abigail. 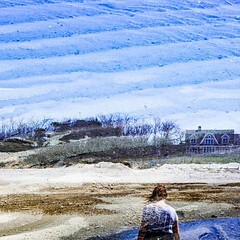 This entry was posted in Photography and tagged Beach, bonfire, cousins, Fireworks, Hudson River, postaday2012, Wellfleet. Bookmark the permalink. You’re a regular George Plimpton!